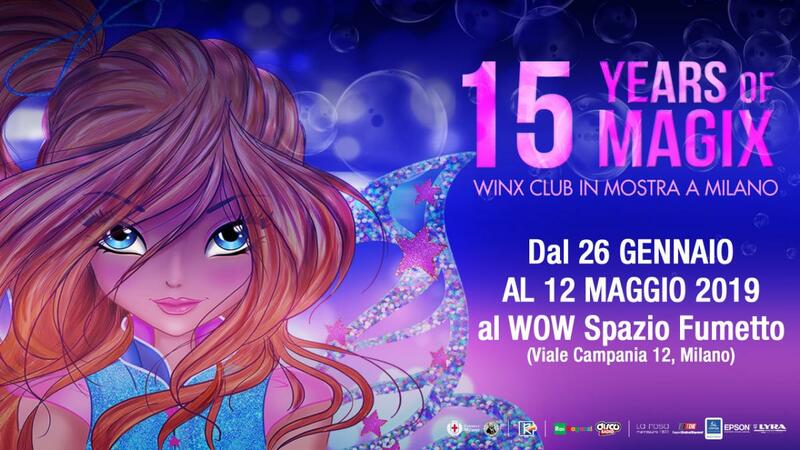 The Winx celebrate 15 years with a major exhibition in Milan. 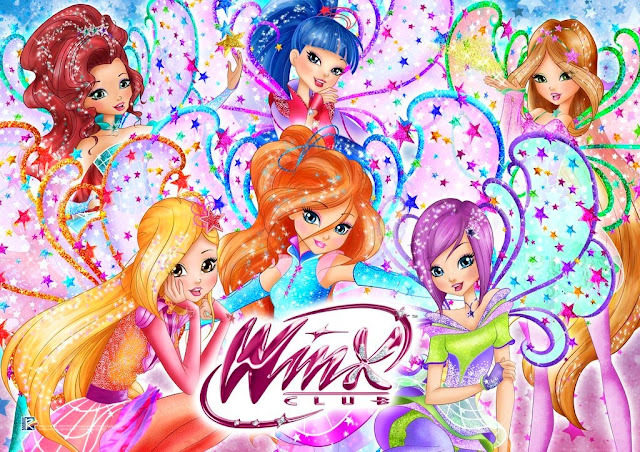 Winx Club is 15 years old, and 2019 is the year of the fairies celebrations. On January 28th 2004, Rai Due debuted the first series of magical heroines born from the imagination and talent of Iginio Straffi! 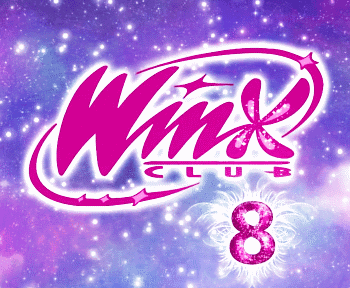 Fifteen years of adventures, friendship, courage, and achievements to crown with fans of yesterday and today with a series of events. We start off with "15 YEARS OF MAGIX": a special themed exhibition, organized by Rainbow and WOW Spazio Fumetto - Museum of Comics, Illustration and Animated Image of Milan in collaboration with Rai Ragazzi, to transport the public in the magical dimension of the legendary team of fairies that over the years has conquered generations of children and girls of all latitudes of the world. 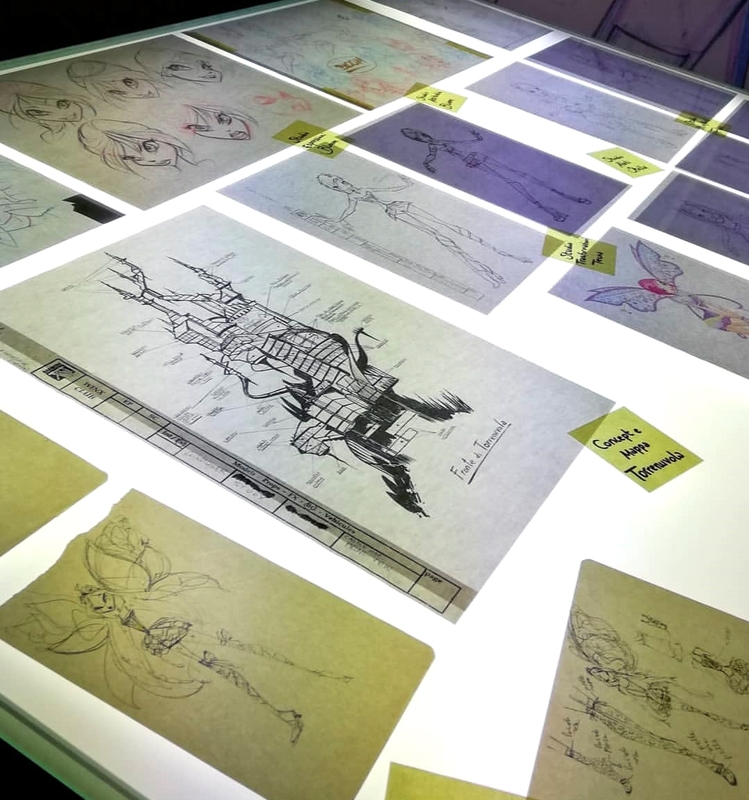 "15 YEARS OF MAGIC" will open to the public on 26 January, and will be staged at WOW Spazio Fumetto, where it will remain until 12 May. The exhibition will be developed in different areas, starting from the origins and showing how the fairies have evolved and have been able to reinvent themselves and keep up with the times (if not even anticipate them), to become an "evergreen", an international reality, constituted at the same time by all Italian goals. 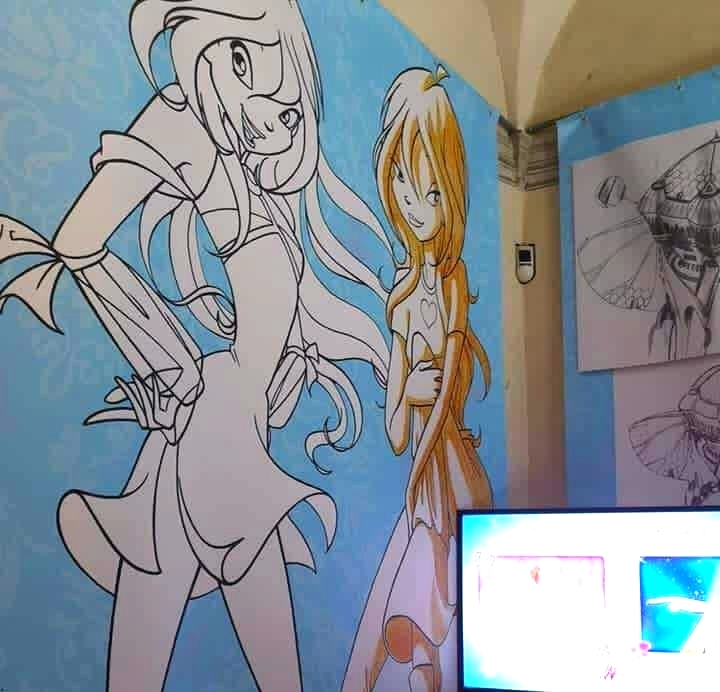 The entrance to the exhibition will introduce the visitor to the reality of Rainbow, the content company that has created the world of Winx and that will reveal how to create a cartoon and create the characters, and also how the techniques have improved over the years: just think that, graphically, the evolution of the fairies has gone from the first hand drawings made by Iginio Straffi up to the animation in 3D with special effects of very high quality. 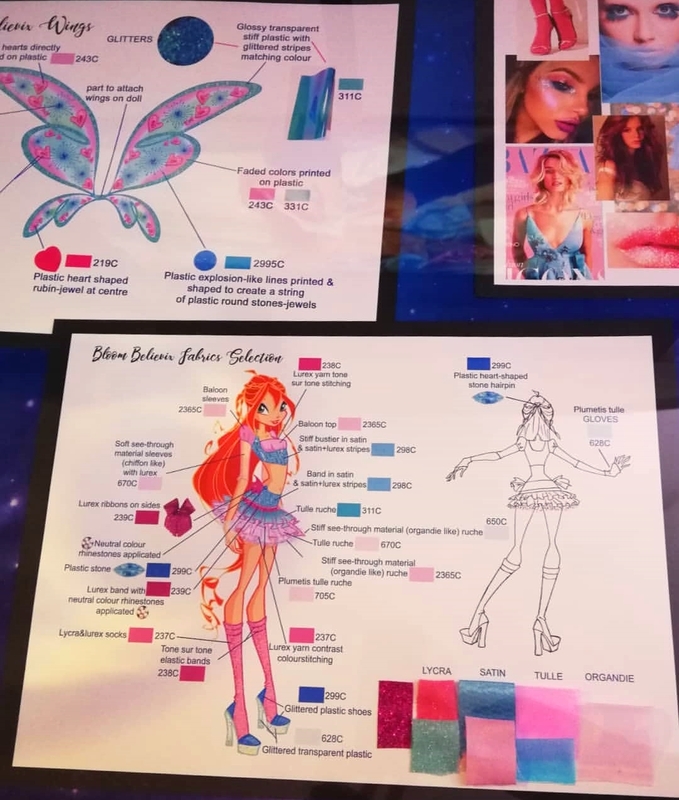 Visitors will be guided on an extraordinary journey into the world of Winx, from the first drawings up to anticipations and exclusive contents of the new eighth series. 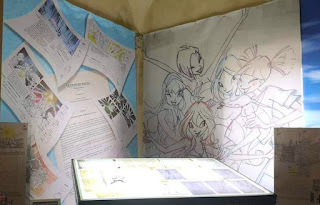 On display for the first time there will be the opportunity to admire the original sketches of the fantastic fairies and the studies of the characters, including the first test for the animation of Bloom. 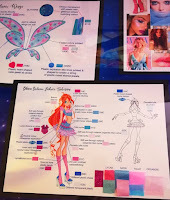 Season after season we will discover how the design of the Winx has evolved, even through the original clothes of the transformations. In addition we will discover how the world of fairies has expanded, leaving the cardboard and becoming a line of enormously successful toys, which are exhibited the rarest pieces, but also a series of films and a comic strip, which will be on show admire the first issue and some original drawings. 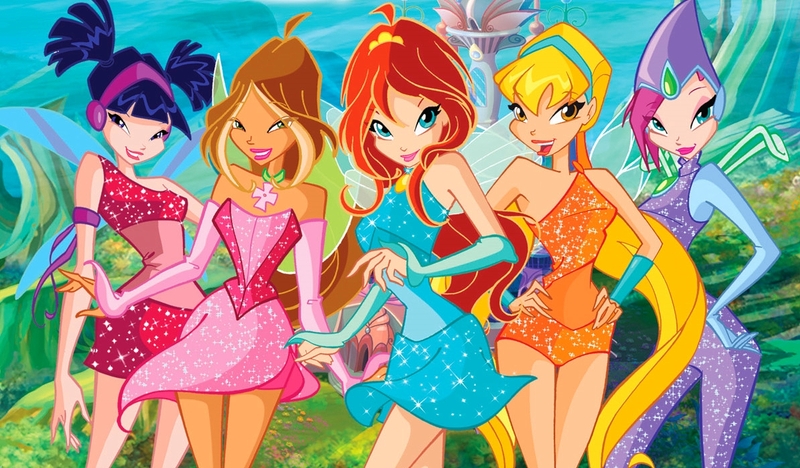 There will obviously be interactive areas, photos, statues, a fun karaoke to sing the most famous songs of the Winx and even a holographic projection, to play and have fun always in the company of the magical heroines! 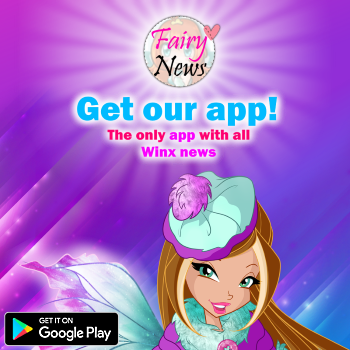 To continue to celebrate and spend a whole day with the most beloved fairies in the world, on January 28 Rainbow and Rai Ragazzi present the "Winx Celebration Day", with marathons of episodes and Winx themed content on the Rai Gulp and Rai Yoyo channels. 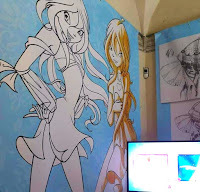 I want to go 2!!! 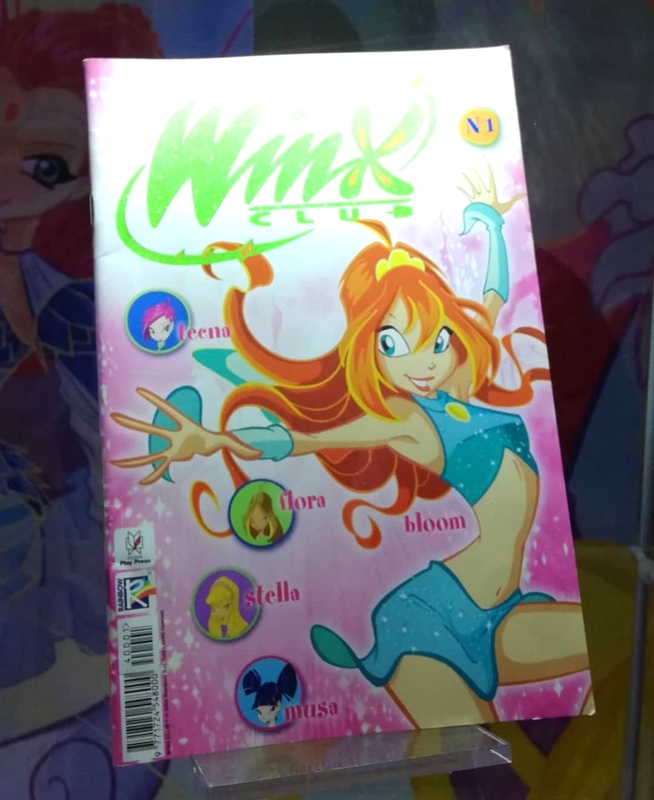 Winx club is really popular in my country too!! !